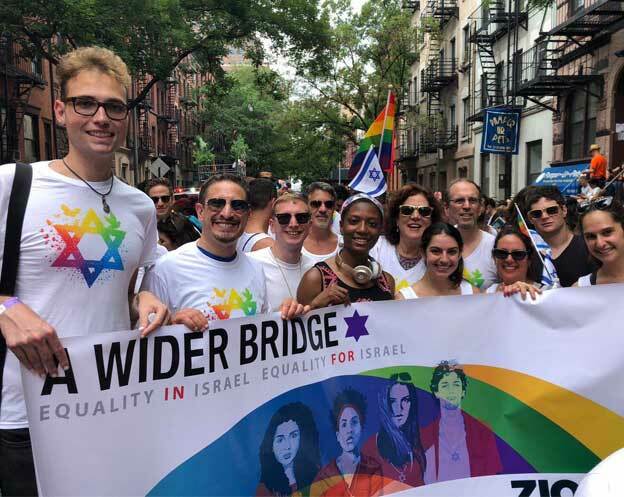 Stay up-to-date with our many communities: Here’s what’s been happening this week in the intersecting worlds of pro-Israel and the LGBTQ community! 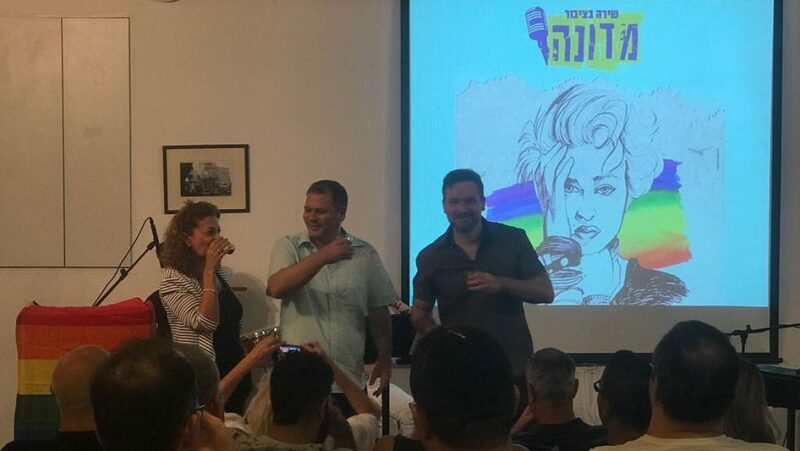 An LGBTQ volunteer group in Ramat Gan organized a first of its kind public sing-a-long event, compiled only from Madonna songs. Following the successful evening, organizers now plan similar events dedicated to George Michael and the Spice Girls. Meet A Wider Brunch Host H. Alan Scott!